Attracting new business and industry remains a priority for Rochester, and the city’s dynamic demographic and community profile is at the core of our growing and diverse economy – including a flourishing aerospace, advanced manufacturing and composites industry. LABOR FORCE: Rochester’s labor market spans more than a dozen communities in the heart of New Hampshire’s Seacoast region. Over the past five decades, Rochester (pop. 29,883) has seen its population grow by more than 60 percent, and Stafford County (pop. 124,387) has posted a gain of more than 40 percent. 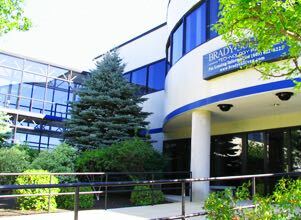 EDUCATION: Rochester’s employers and workforce are supported by a network of institutions with advanced education and workforce training: Great Bay Community College’s Advanced Technology & Academic Center (ATAC); Granite State College, part of the University of New Hampshire system; the Richard W. Creteau Regional Technology Center at Spaulding High School; and Southern New Hampshire University. QUALITY OF LIFE: With easy access to lakes, mountains and the seashore, Rochester offers the quintessential New England lifestyle. The city’s housing market is one of the most affordable in the state. The city has a vibrant downtown arts and cultural scene with art galleries, museum, an opera house, historical society and a full complement of city-supported events throughout the year. VISIT: We are business friendly, proactive and our doors are open. 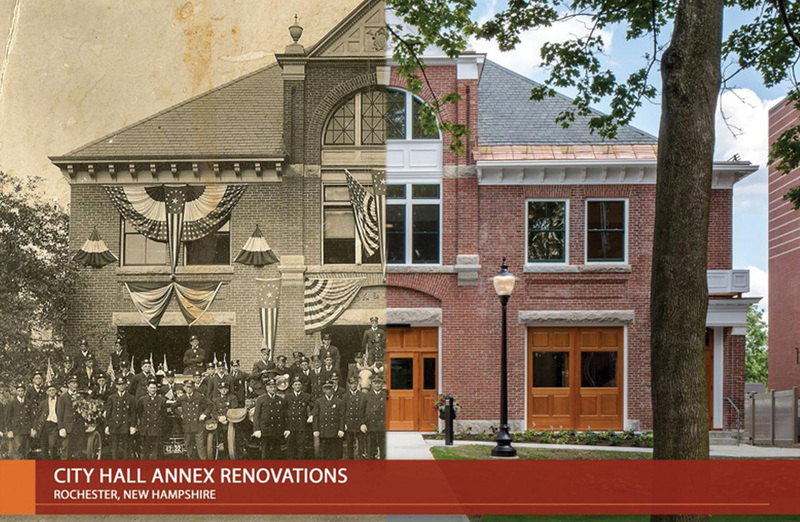 Check out the virual tour of our recently renovated office, a historic, circa 1920 Fire Station.